6. 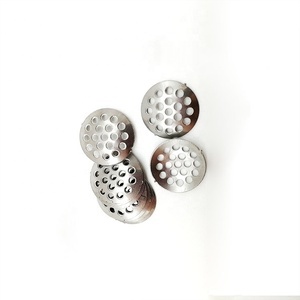 We have more than 15 years of experience of production. Q3: What is your lead time9 A: We will deliver goods within 20days after the order confirmed. Q5: What if the sample you sent to me is different from real product9 A: Don&rsquo;t worry. 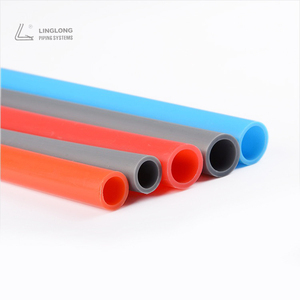 Extrusion tranaparent plastic ppr pipe GENERAL INFORMATION PP-R Pipes which are made of polypropylene Random Copolymer (type 3) and resistant to chemical substances , are used in sanitary installations in hot and cold fluid transfers. 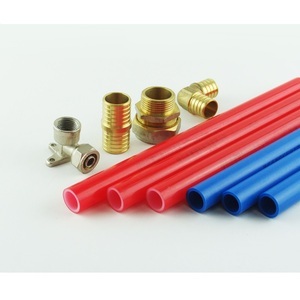 PP-R Pipes and Fittings are manufactured in accordance with the standards of TS EN ISO 15874 - TS 11451 - DIN 8077 - DIN 8078 have long lifetime. 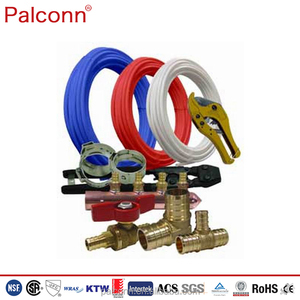 They are the best choice for cold-hot fluid transfer and radiator installations as they have high resistance to high temperature and pressure. We supply the best customized service with more than 15 years' exporting experience , and als o we have our long term cooperated international logistics companies which will promise you a safe and fast tansportation. Choose us is to choose a soomth trade. Goods delivery and shipping are in multiple ways: directly to your place! 0.5mm&le;OD &le; 25mm Length is according to customer's request. 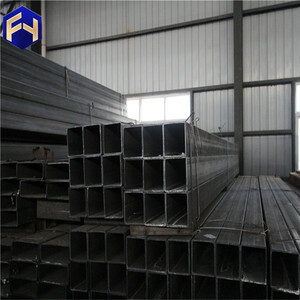 25mm&le;OD &le; 250mm Length is according to customer's request. 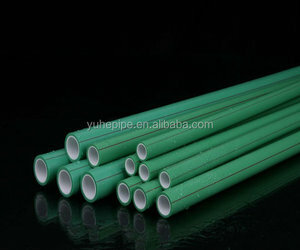 03.Molded Tube The tube is made by molded method. Working Pressure:5 bar to 18 bar dependant on bore size and wall thickness. other colors are also welcomed 2. Length/roll could be customized. 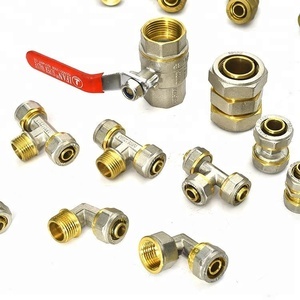 Detailed Images British Metric Measurement Length W.P B.
Alibaba.com offers 24,458 bronze water pipe products. About 7% of these are plastic tubes, 1% are smoking pipes, and 1% are hookahs. 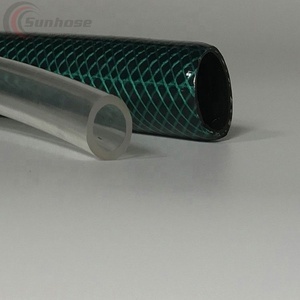 A wide variety of bronze water pipe options are available to you, such as glass, pvc, and pp. You can also choose from astm, jis, and api. As well as from 20#, 16mn, and 10#. And whether bronze water pipe is erw, hot rolled, or cold drawn. 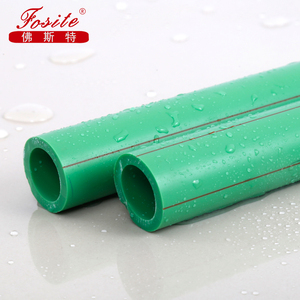 There are 24,294 bronze water pipe suppliers, mainly located in Asia. The top supplying countries are China (Mainland), Taiwan, and India, which supply 98%, 1%, and 1% of bronze water pipe respectively. 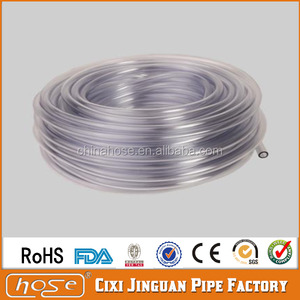 Bronze water pipe products are most popular in North America, Western Europe, and Domestic Market. You can ensure product safety by selecting from certified suppliers, including 10,096 with ISO9001, 2,162 with Other, and 1,322 with ISO14001 certification.